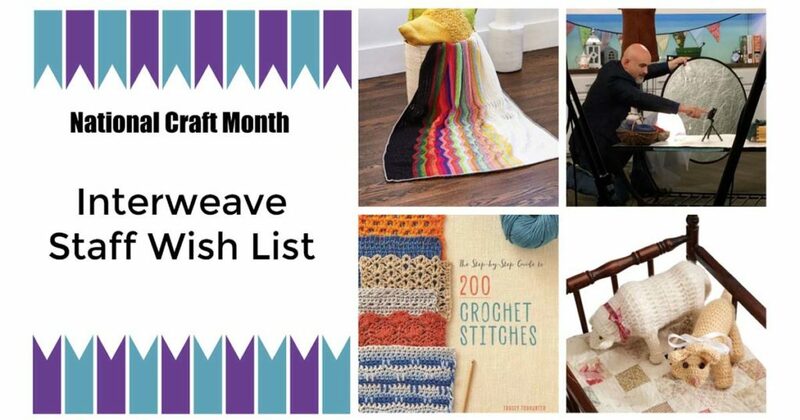 Happy National Craft Month! To celebrate, we’re sharing a 40% off coupon with our readers. This is the perfect opportunity to hop on over to your wish list, and take advantage of this deal. What book have you had your eye on forever, but have been waiting to buy? Maybe there is a magazine collection you’ve been waiting to purchase! Or perhaps, this is the time to try a new craft? Here at Interweave, our staff sees a lot of incredible content go to press. Here is a sneak peek at our favorite pieces from our wish lists. Happy Craft Month! “I hate sales,” said no one ever. If you’re a sale lover like me, you’ll want to take advantage of Interweave’s awesome 40% off sale to stock up on items that will boost your creativity. In fact, I’ll even give you a list of the things I’d go for first. 1. The Step-by-Step Guide to 200 Crochet Stitches: Pattern modification is a way of life for me. What better way to choose new stitches than to have an awesome resource of 200 options at my fingertips? 2. 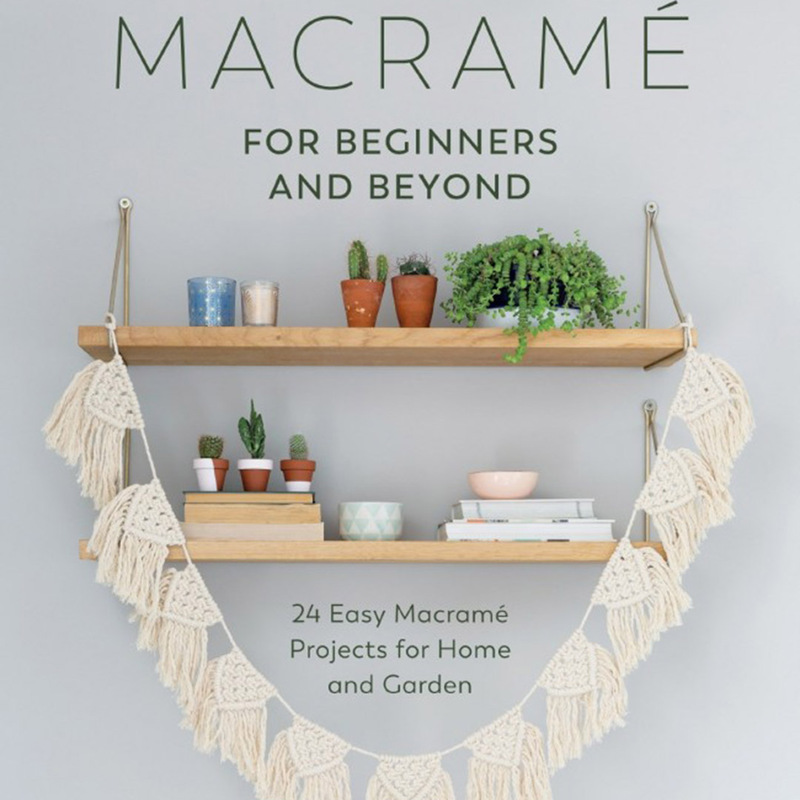 Macramé for Beginners and Beyond: I’m always interested in new ways to use yarn, and this book presents me with 24 opportunities to do just that! 3. iCan Click with Jason Mullett-Bowlsby: Tired of taking the same old fuzzy shots of your awesome finished projects? 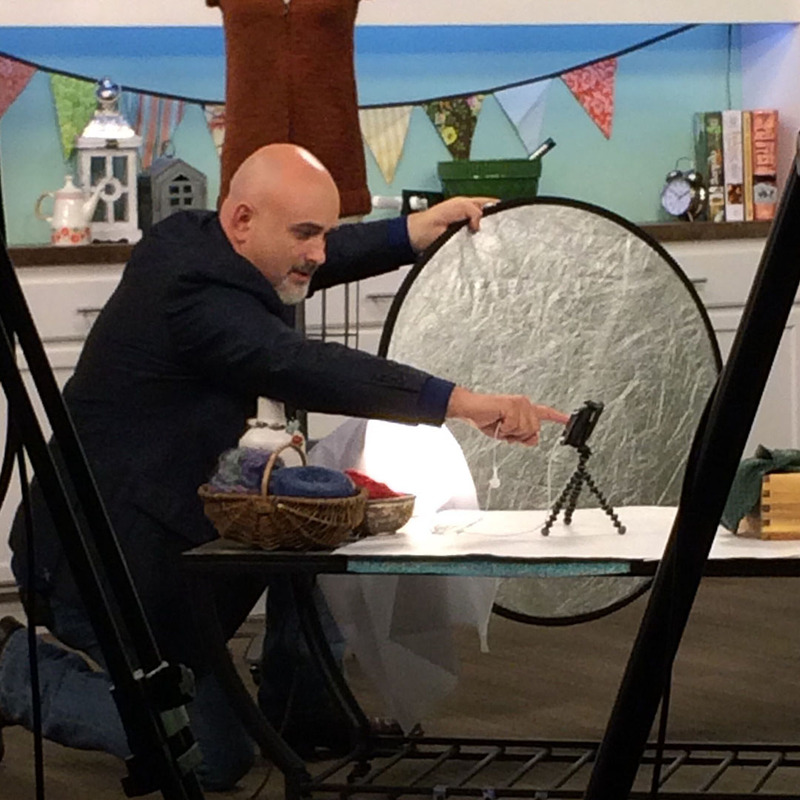 Learn how to use your smartphone to make your projects look spectacular! There you have it—my short list of sale splurges. What’s on your list? 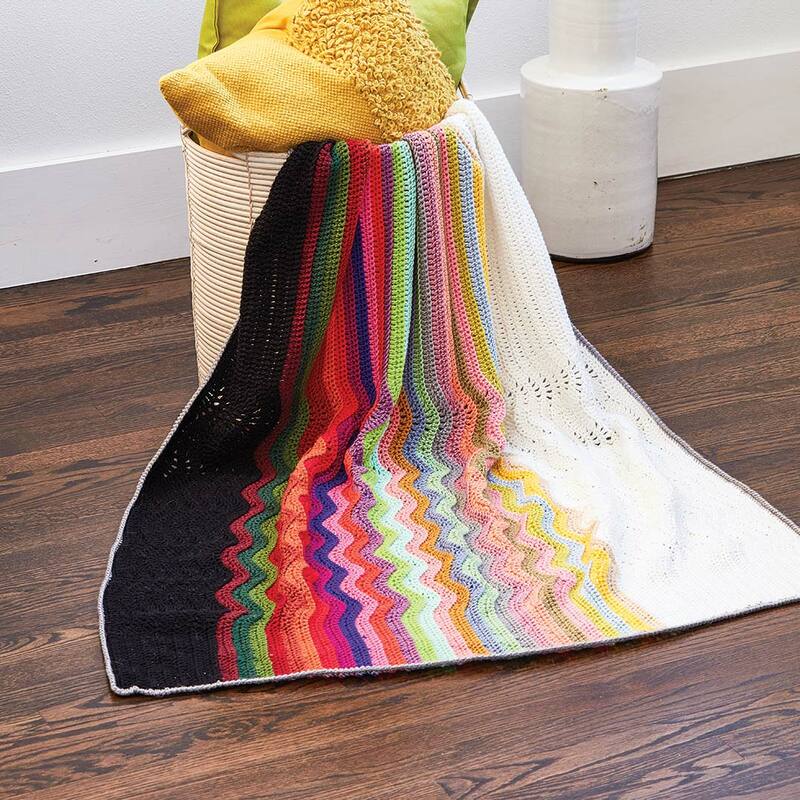 The Art of Crochet Blankets was a delightful shock for me. 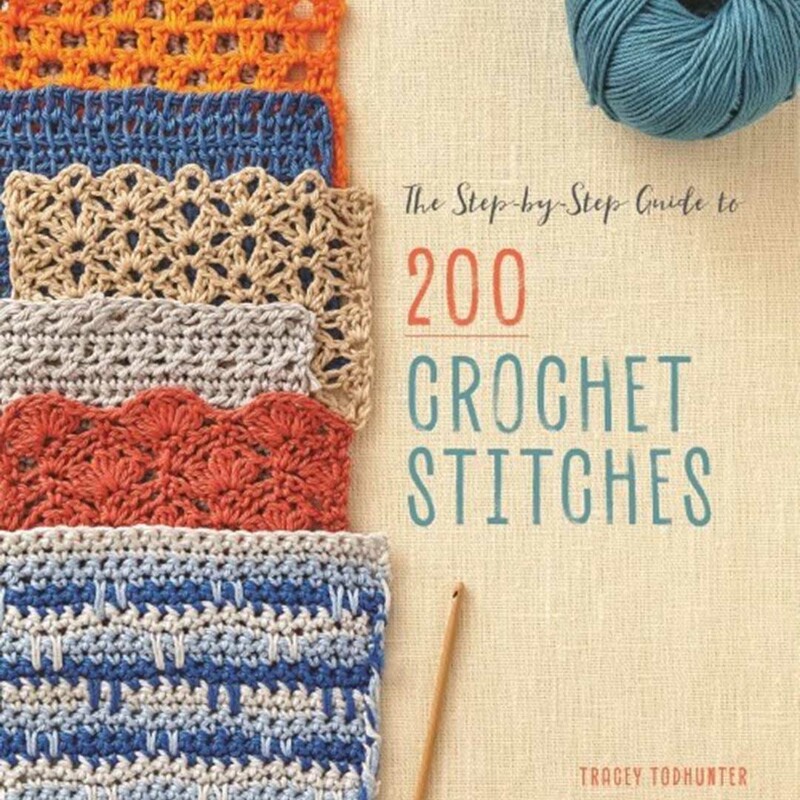 The cover gave me a glimpse of eye-catching color and motifs, but I didn’t realize that the book draws crochet design inspiration from works from contemporary artists. Pieces by weaver Marianne Moody, quilter Tula Pink, and four artists in ceramic tile, graphic art, paper cutting, and fabric design take on a new dimension in crochet. And I really want one of those blankets! 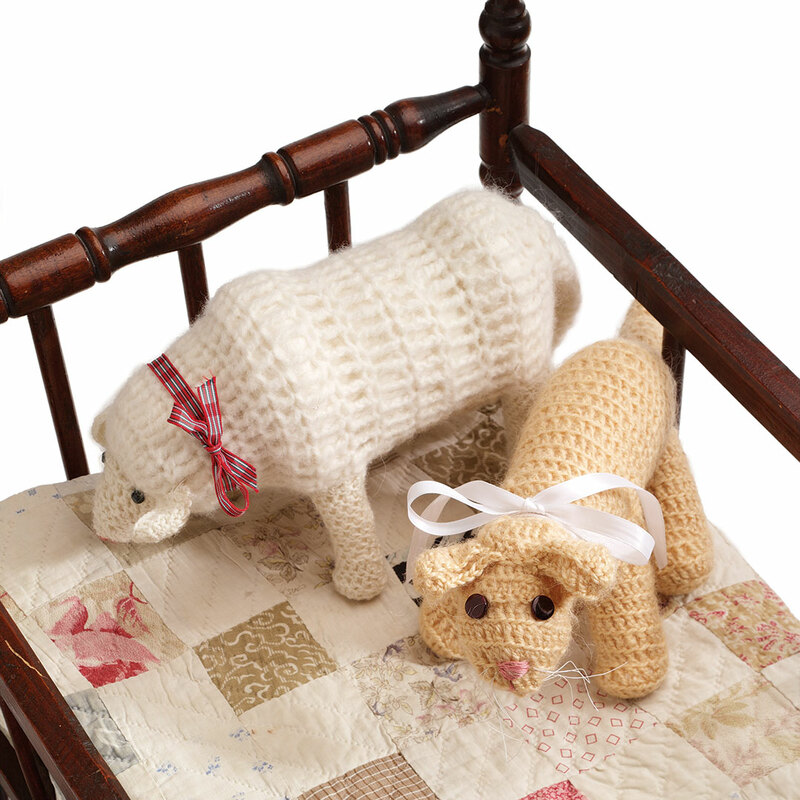 The adorable crocheted cat and lamb was adapted from the pattern in Weldon’s Practical Needlework, Volume 7 and 9, respectively, and featured in the PieceWork special issue Crochet Traditions Fall 2012. Any child (and many adults) will love and cherish either or both of these critters. What’s on your wishlist? Let us know in the comments below! Happy Stitching from the Interweave Staff!